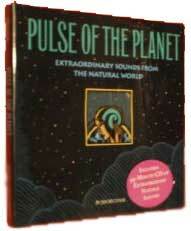 “Pulse of the Planet — Extraordinary Sounds From the Natural World” was a CD/book hybrid published in 1994 by the Nature Company and offered exclusively in their stores and catalog, “Extraordinary Sounds” sold out its print run of 15,000 copies. 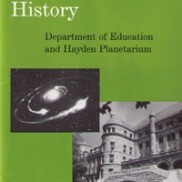 The recording features over thirty sounds from our planet and beyond! 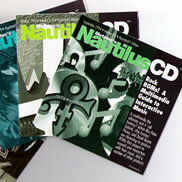 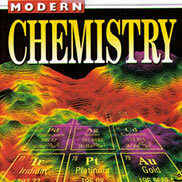 This was a pioneering multi-media project; the CD was mounted on the front cover, underneath the dust jacket.